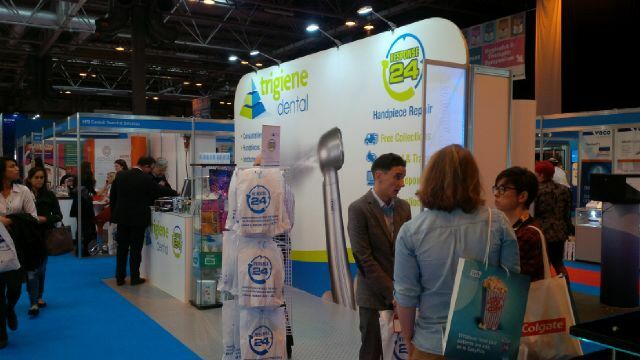 Exceptional customer service as always been a core value at Trigiene Dental but the recent launch of the free collection Response4 Handpiece repair service has proved a real win/win. Handpieces are collected by a courier (free of charge) repaired at very competitive prices on a no-obligation quotation and returned next day. Louise Wilson of Darras Dental has found the Response4 handpiece repair service to be very secure and reliable. 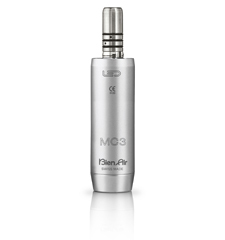 The fact that the handpieces are collected and returned within a very quick turnaround with no extra cost has been a big advantage for them. 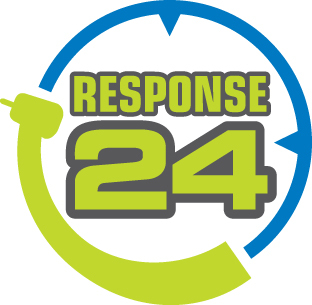 We are launching our Response24 repair tracker website at the BDIA! With many of our existing clients already proving the benefits of the online tracker we will be on hand at Excel to answer any questions and demonstrate the new range of Fona handpieces. 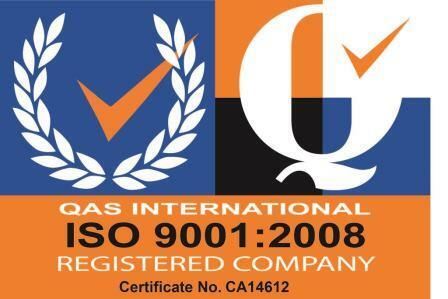 Trigiene Dental are now fully ISO9001 certified bringing all of our systems in line with an internationally recognised quality management assurance.